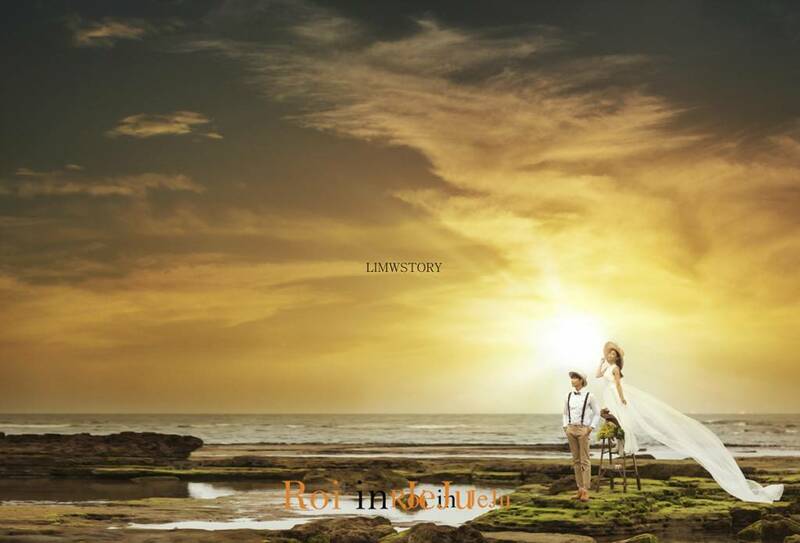 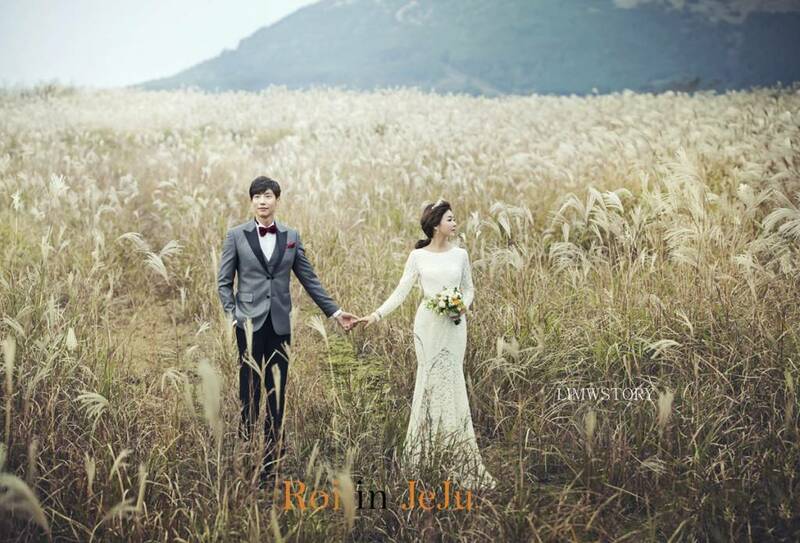 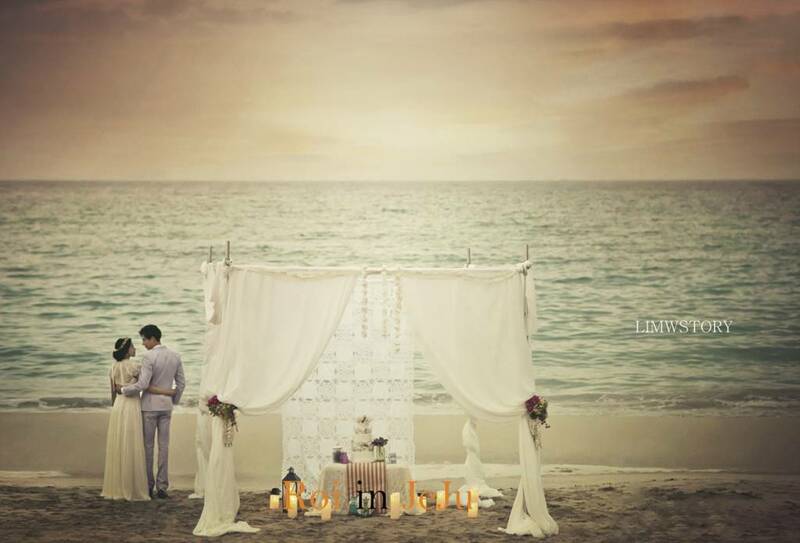 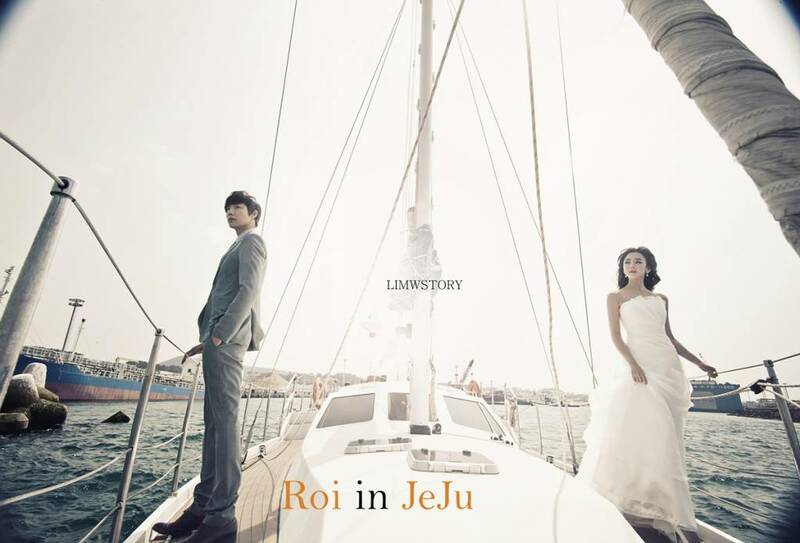 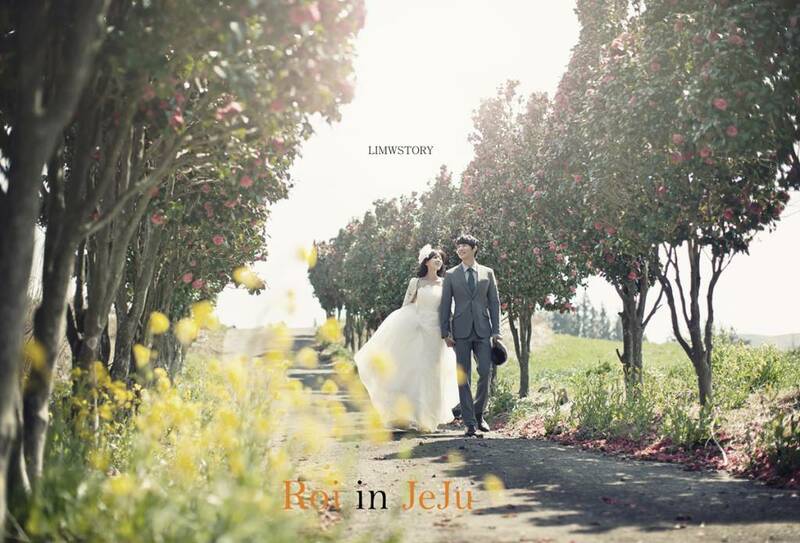 We always happy to prepare your wedding photos in jeju island. 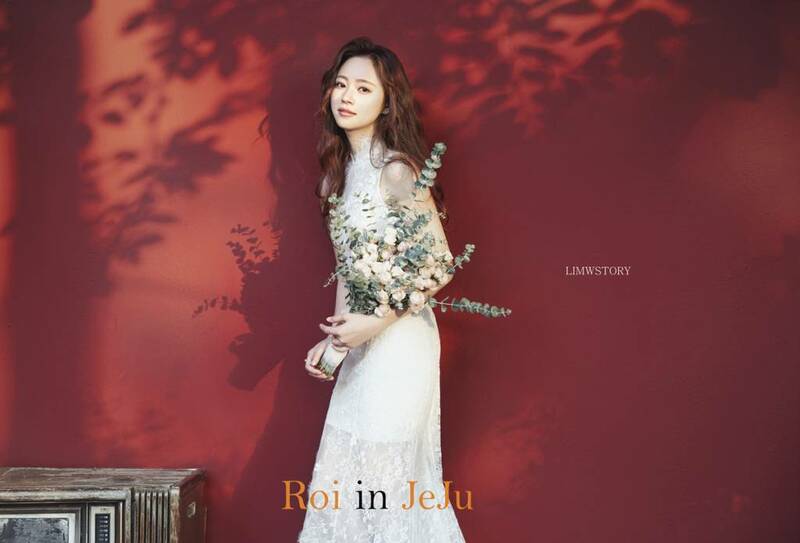 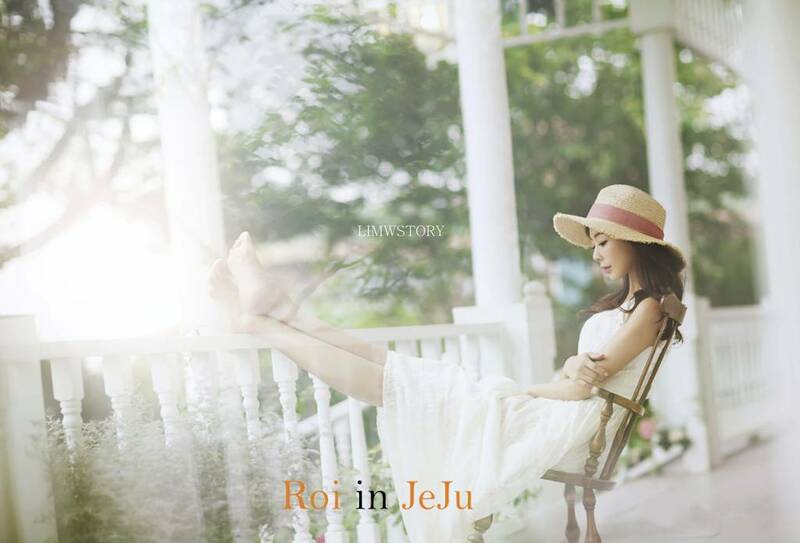 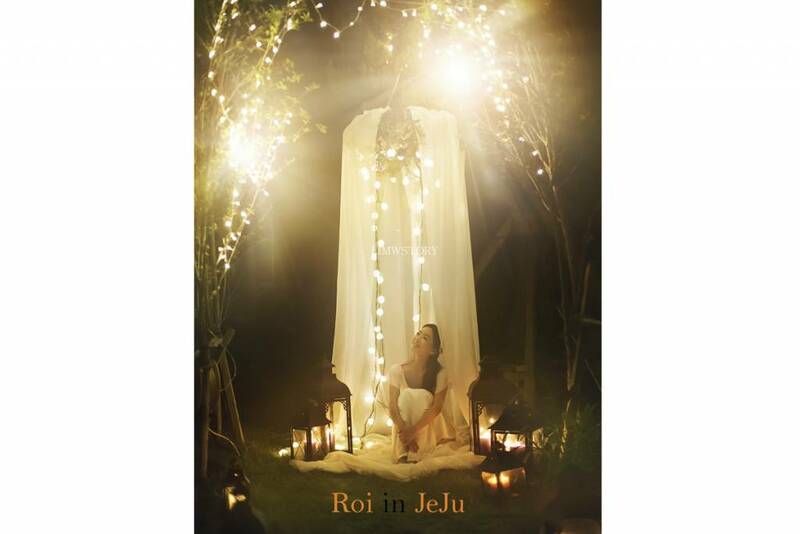 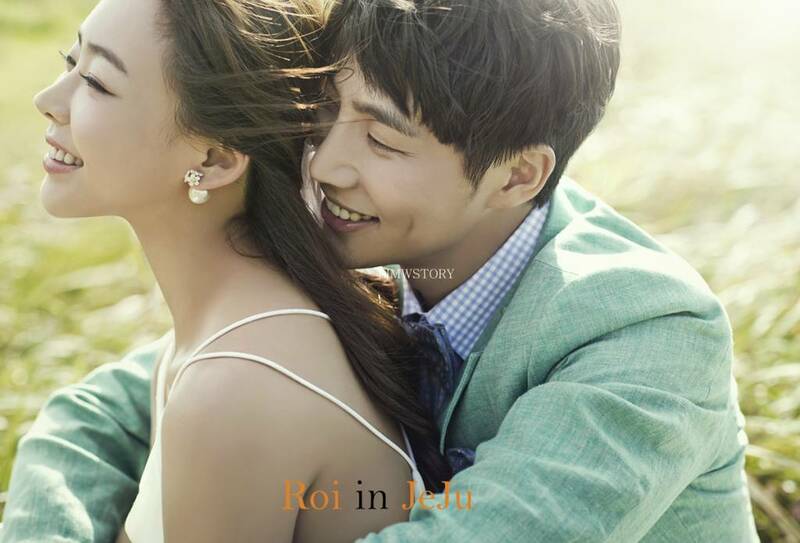 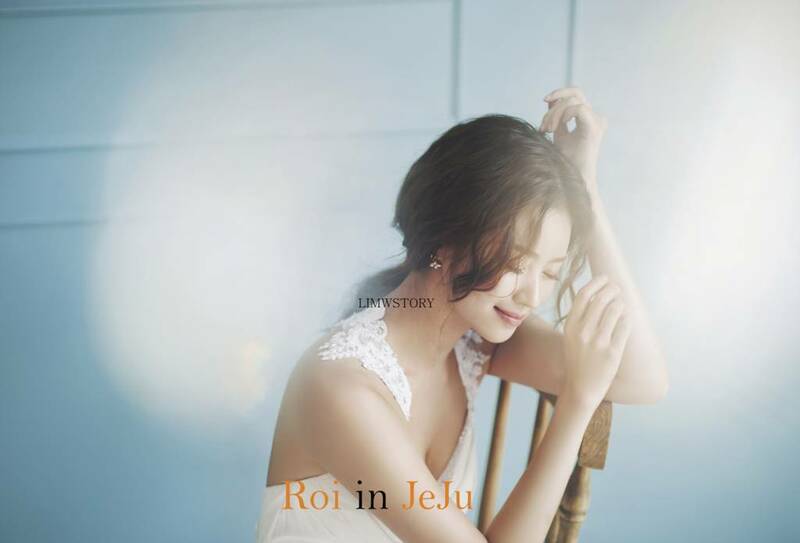 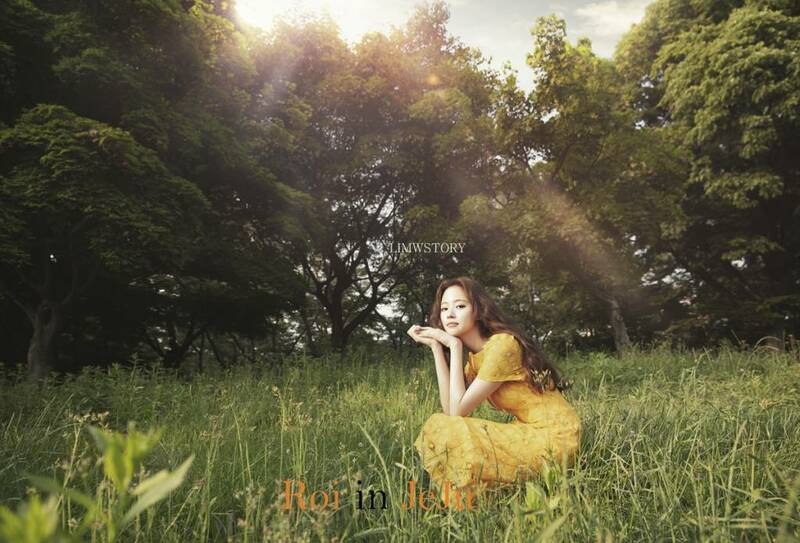 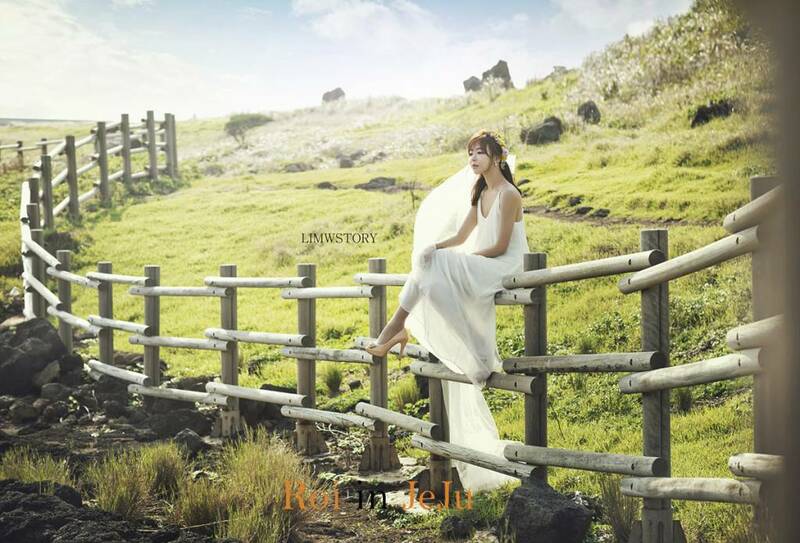 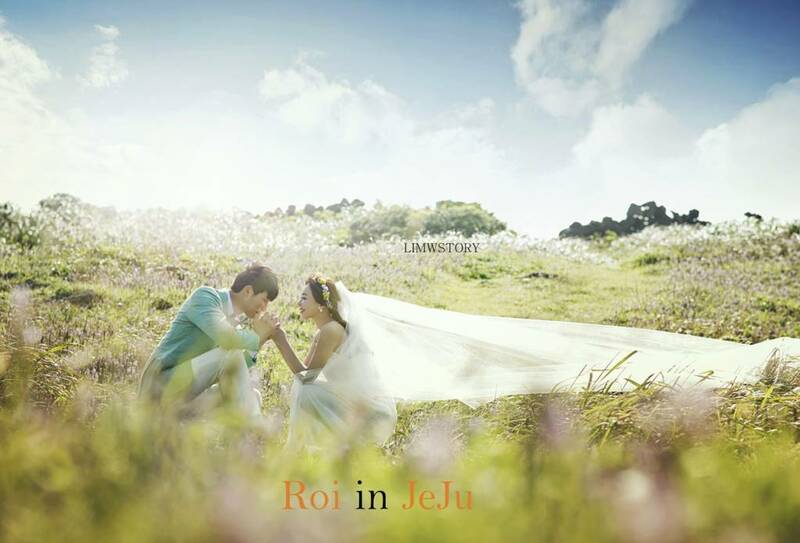 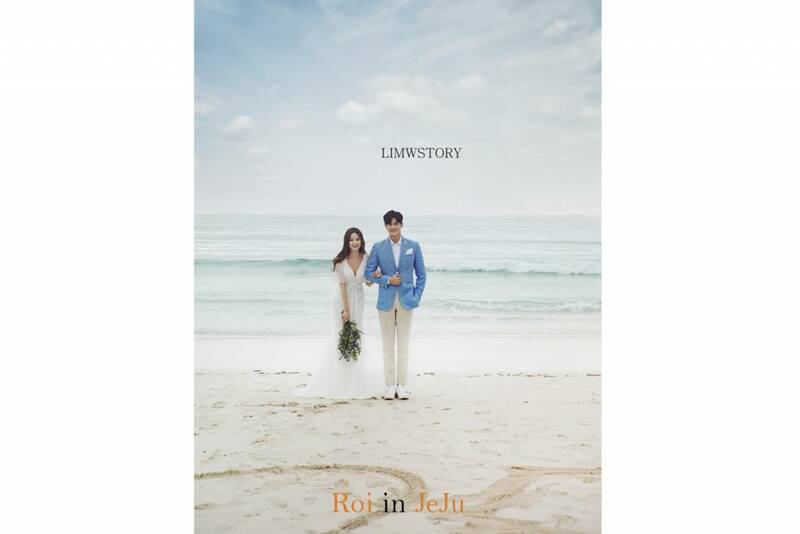 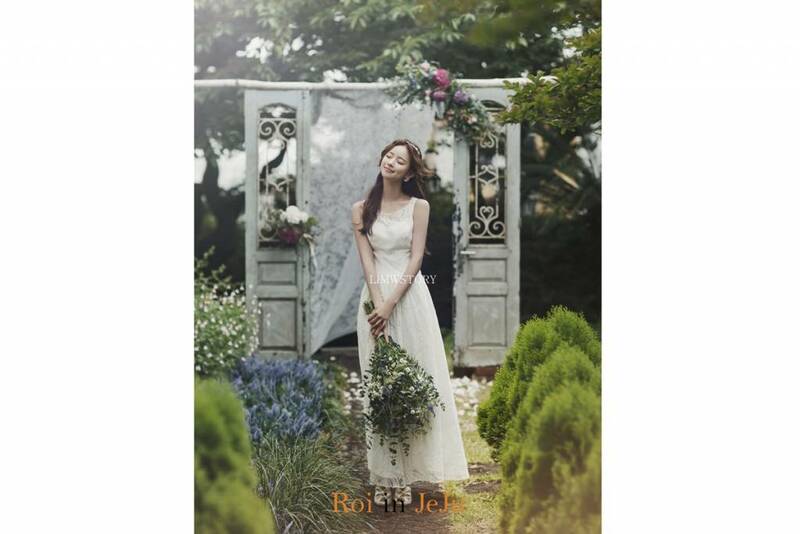 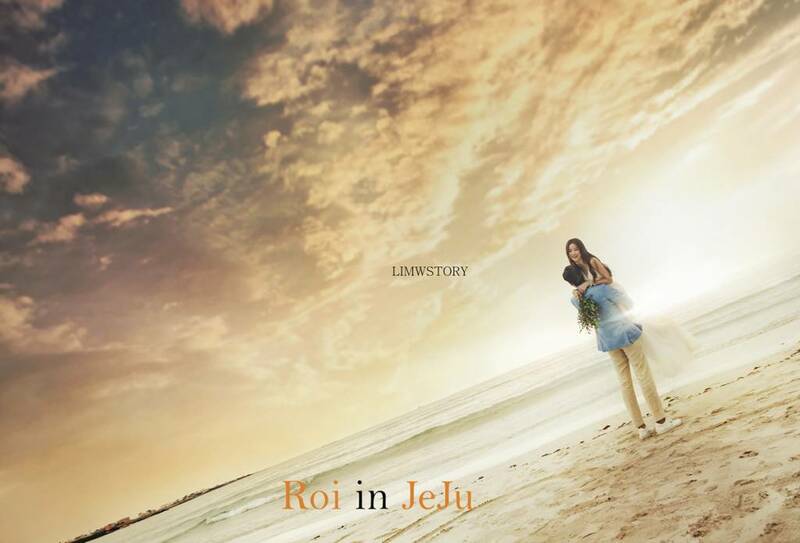 Today, we look at a picture of 2019 new sample of ROI studio in jeju island. 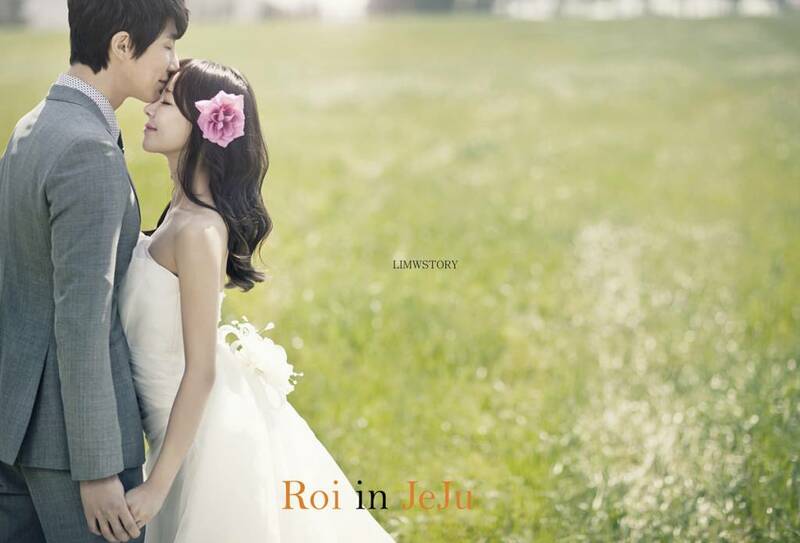 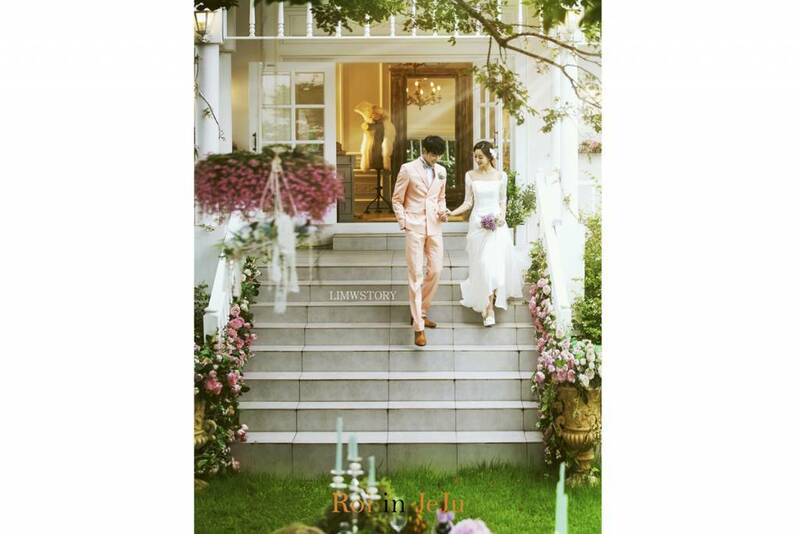 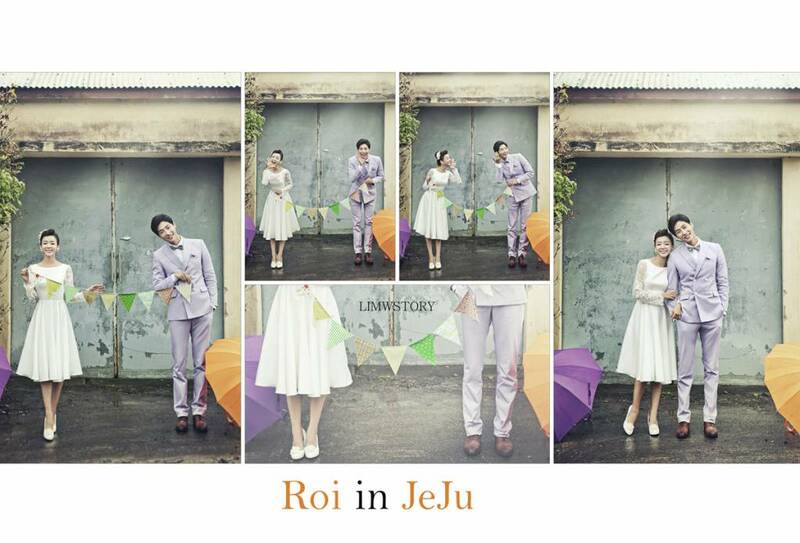 The ROI studio, with its indoor and outdoor wedding photos, is a great place to experience a long time. 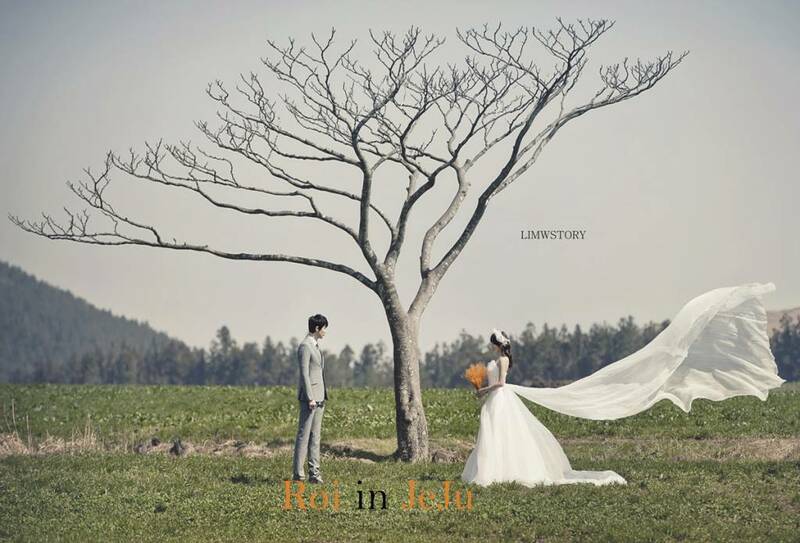 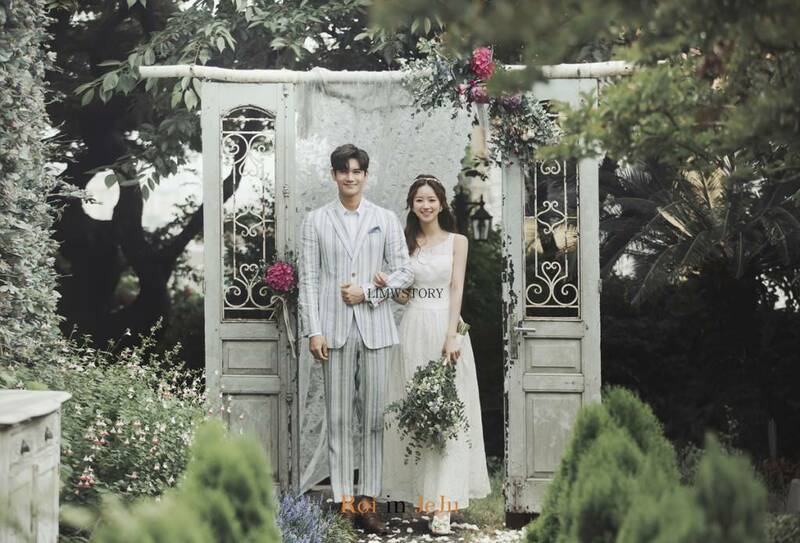 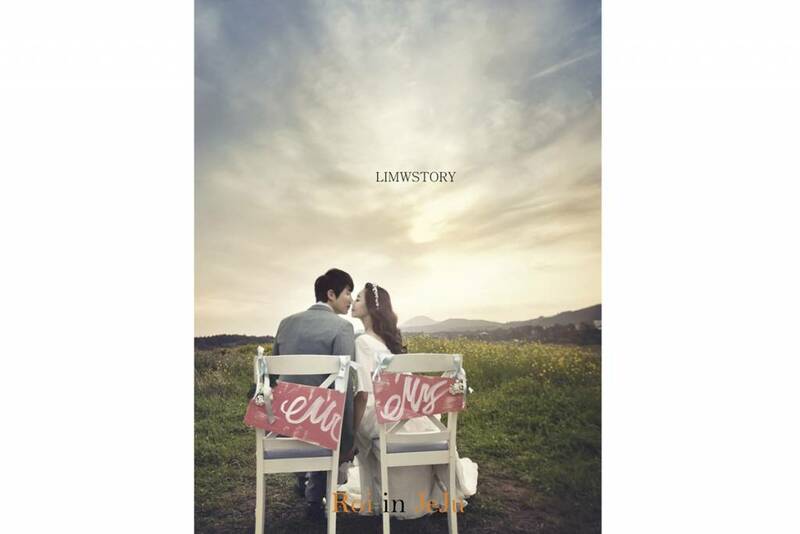 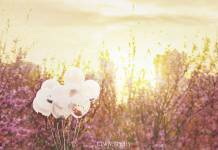 We recommend you to couples who love emotional and simple wedding photos, and make fun memories in a beautiful place in jeju island. 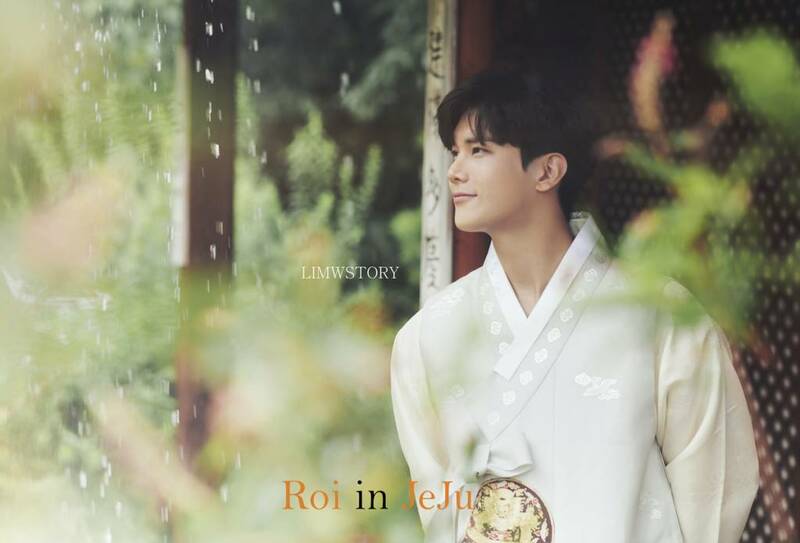 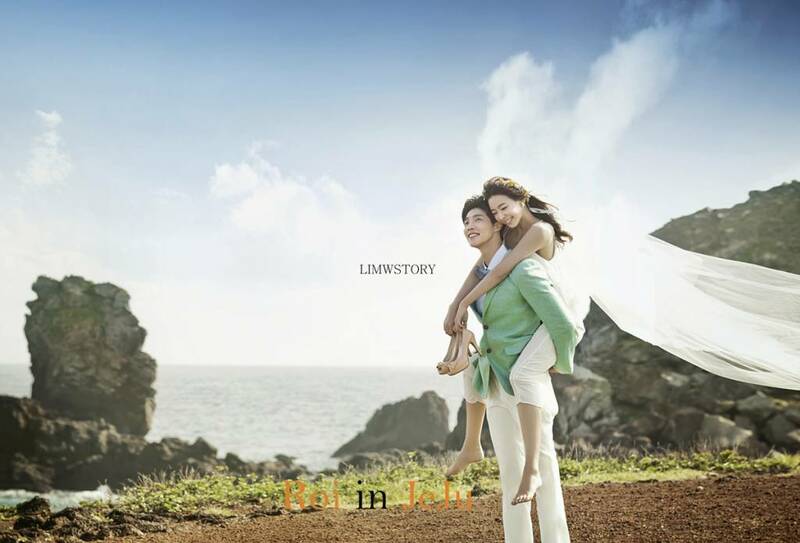 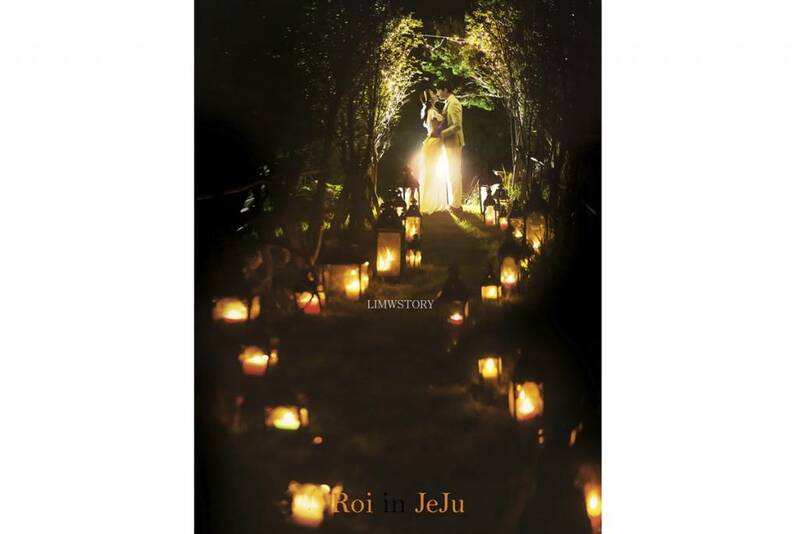 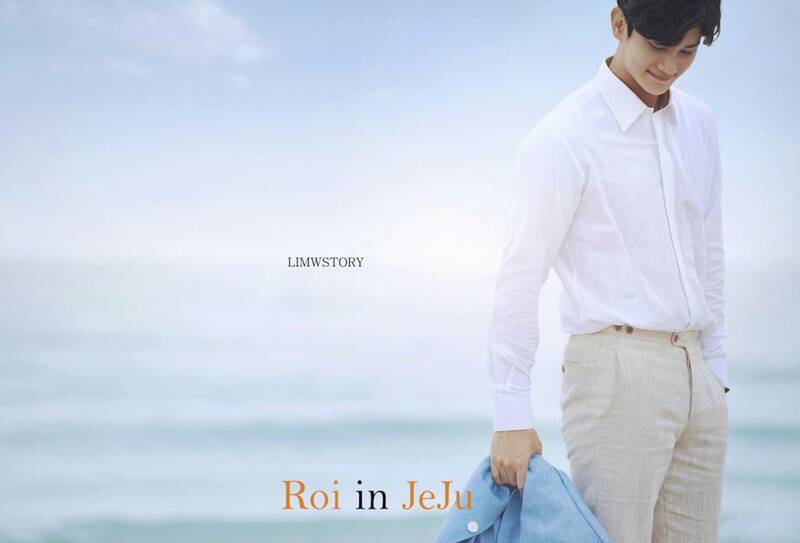 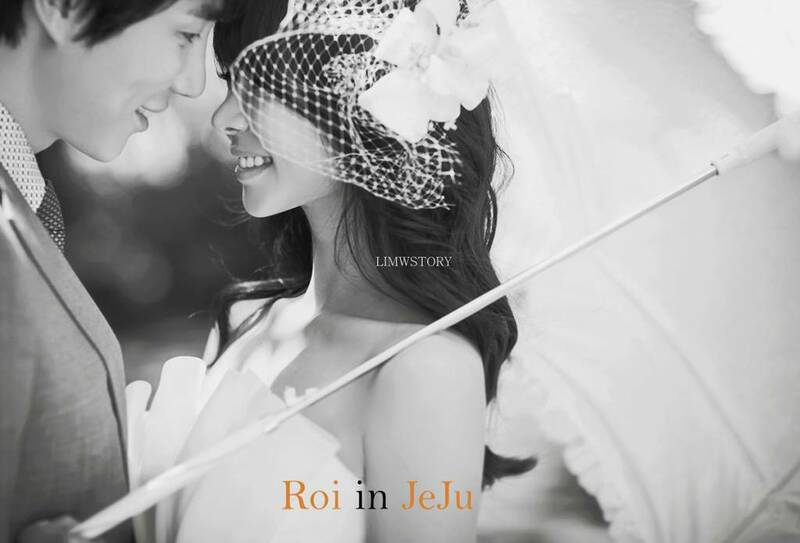 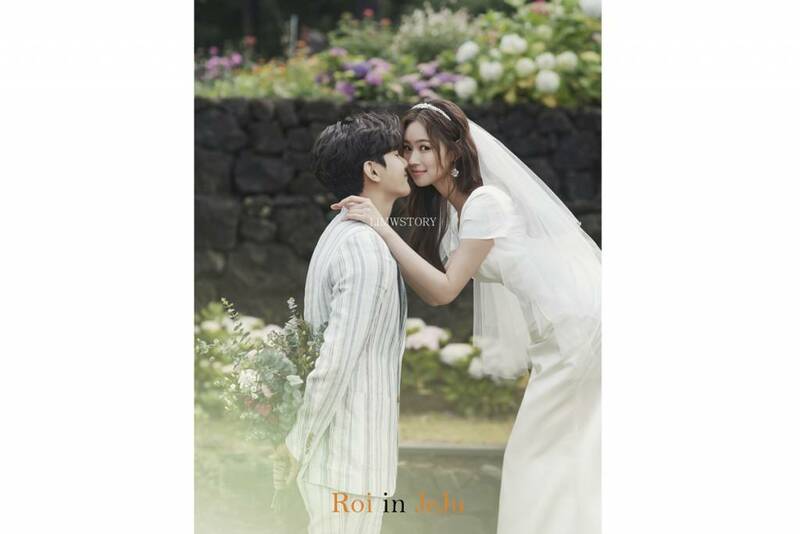 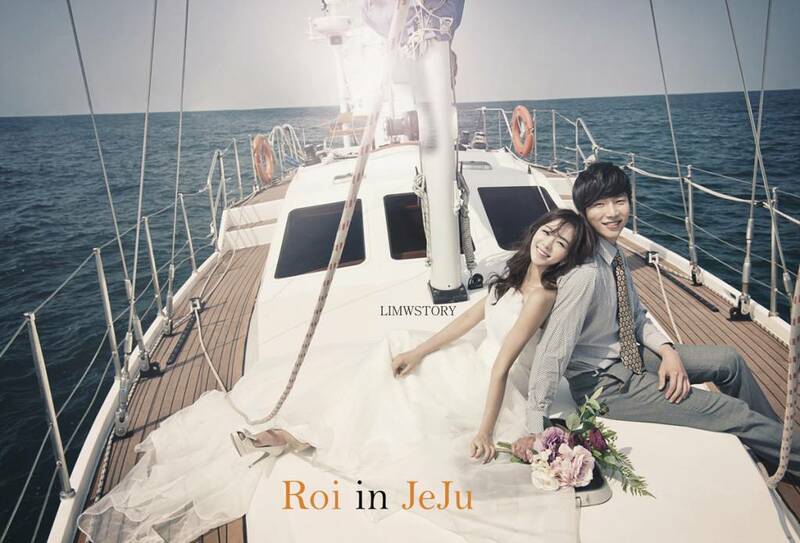 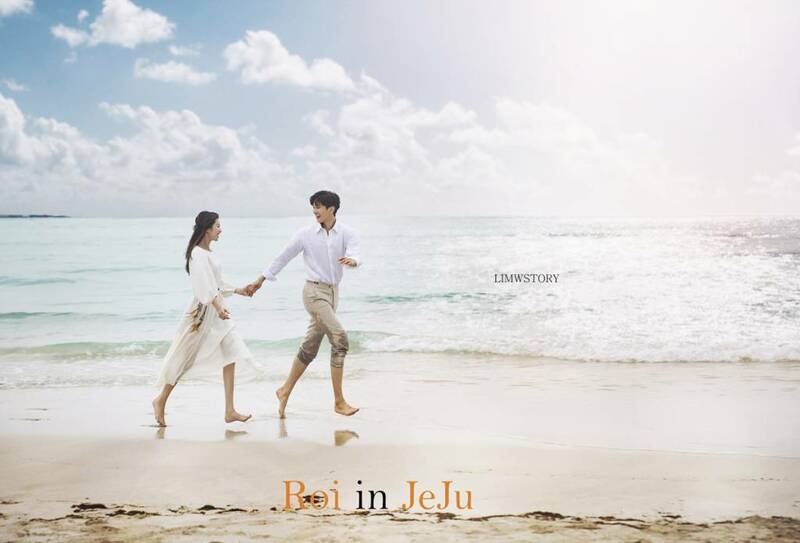 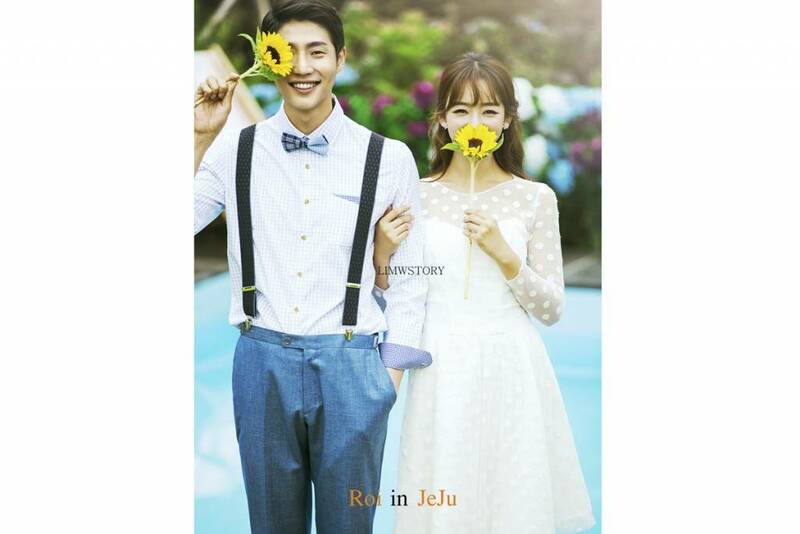 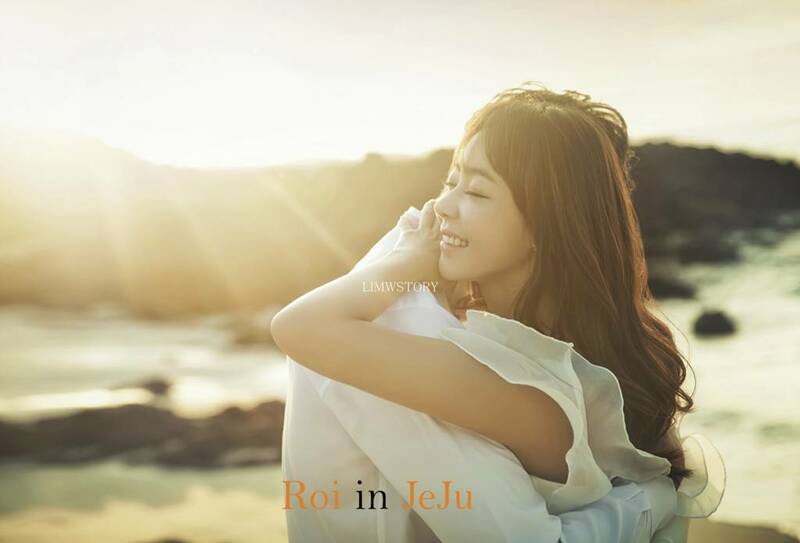 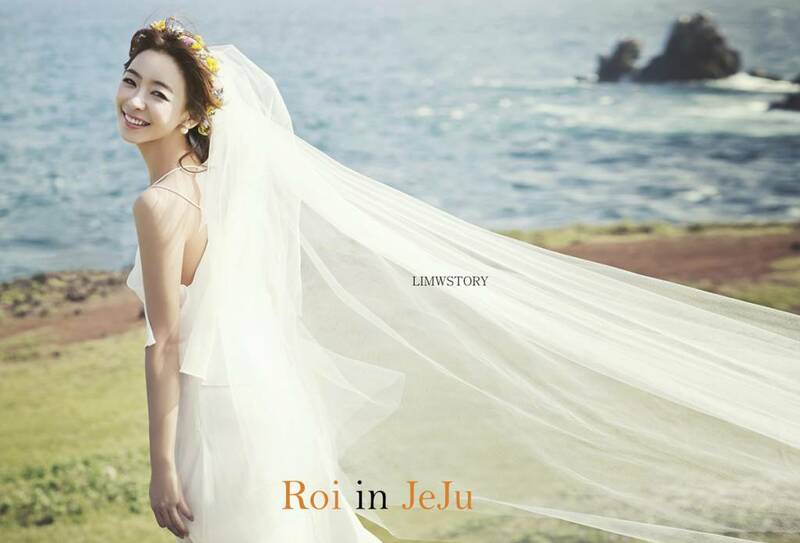 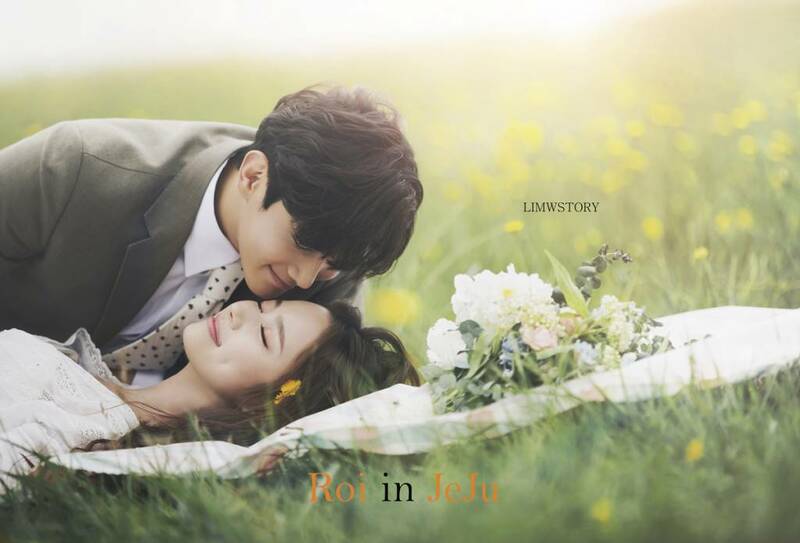 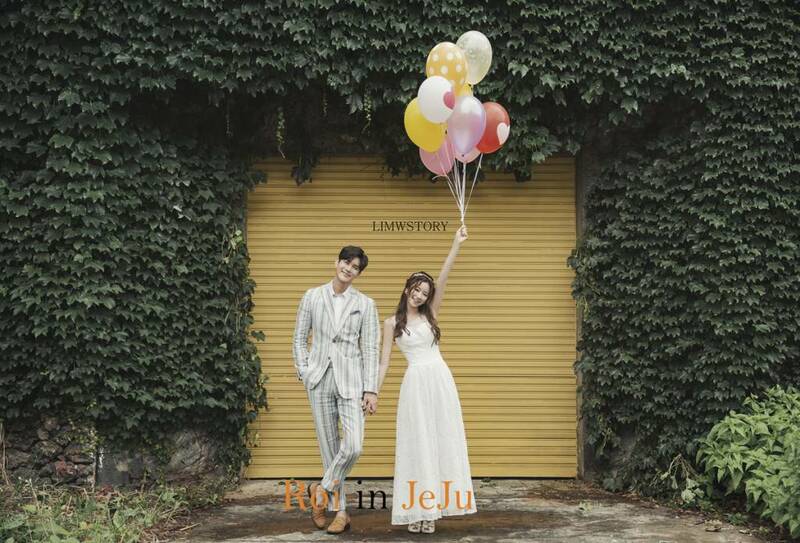 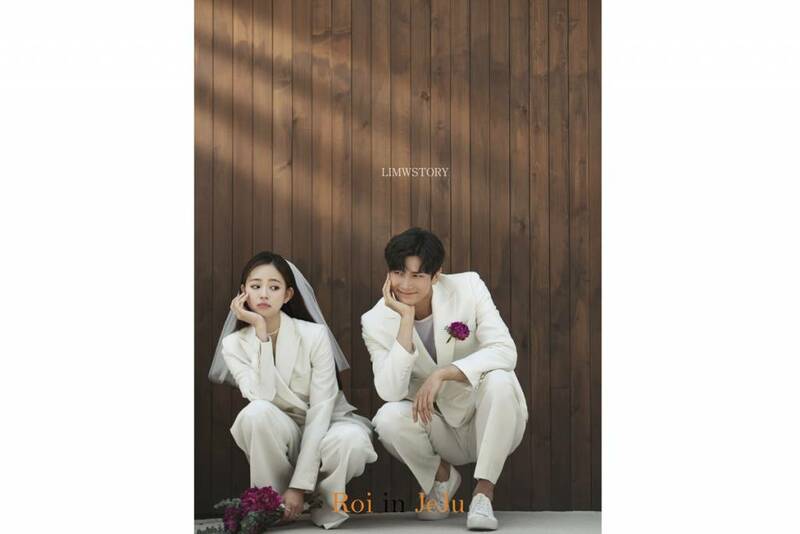 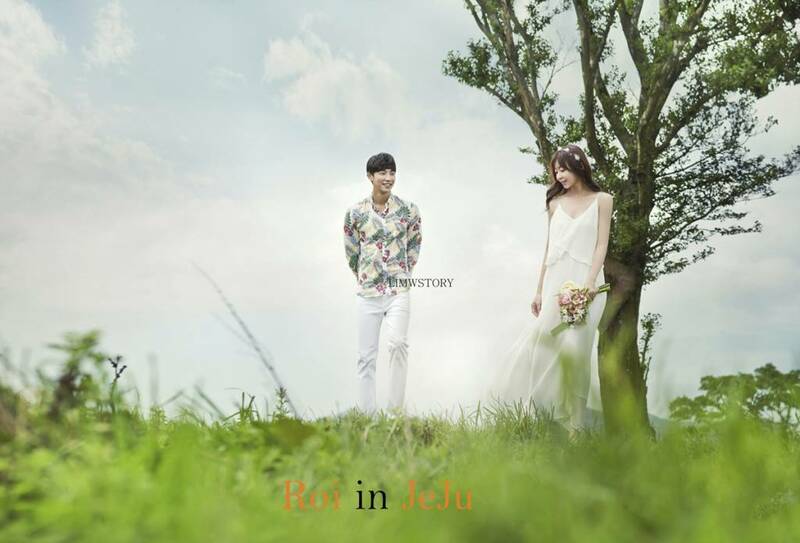 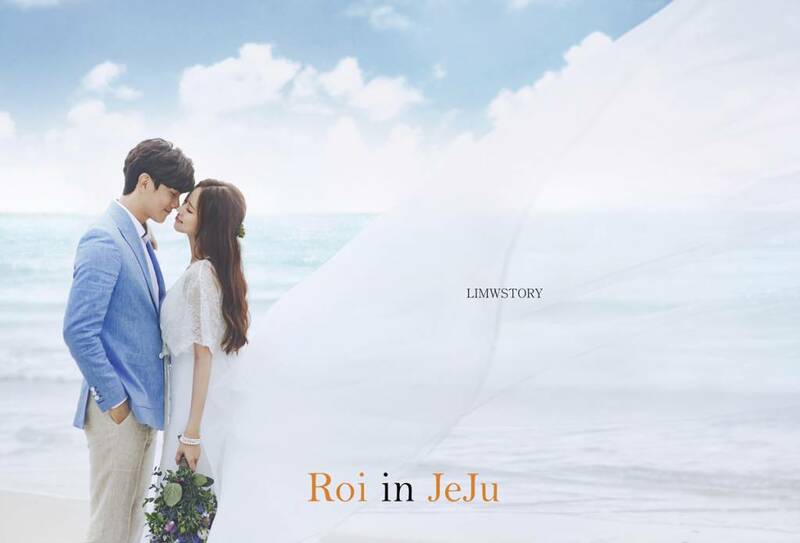 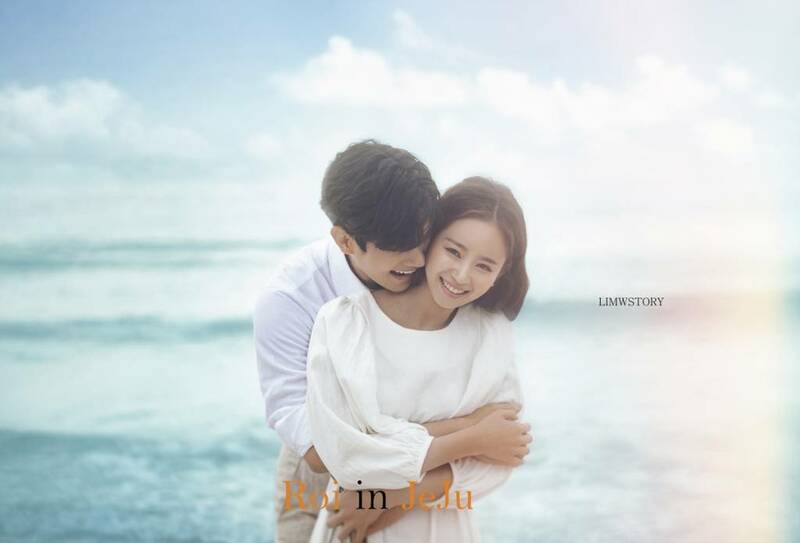 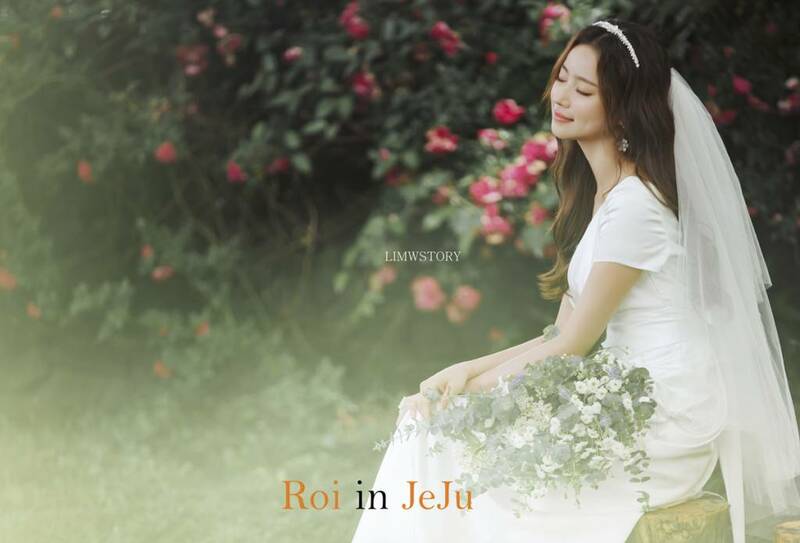 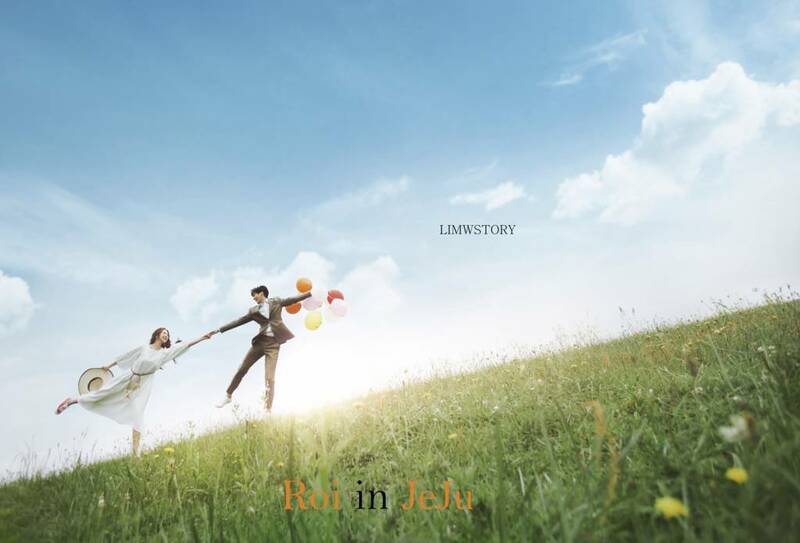 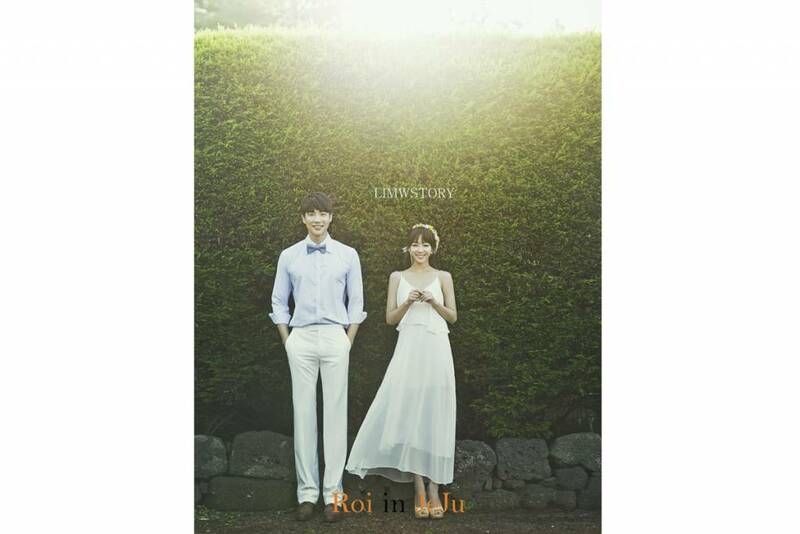 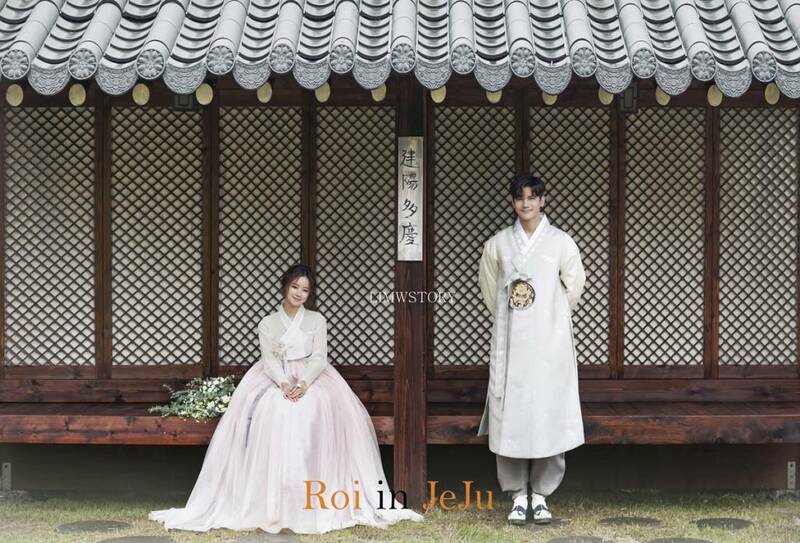 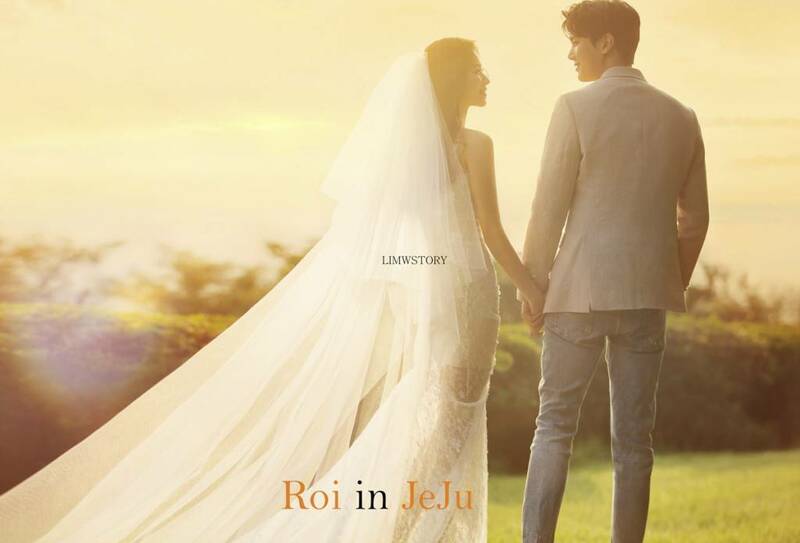 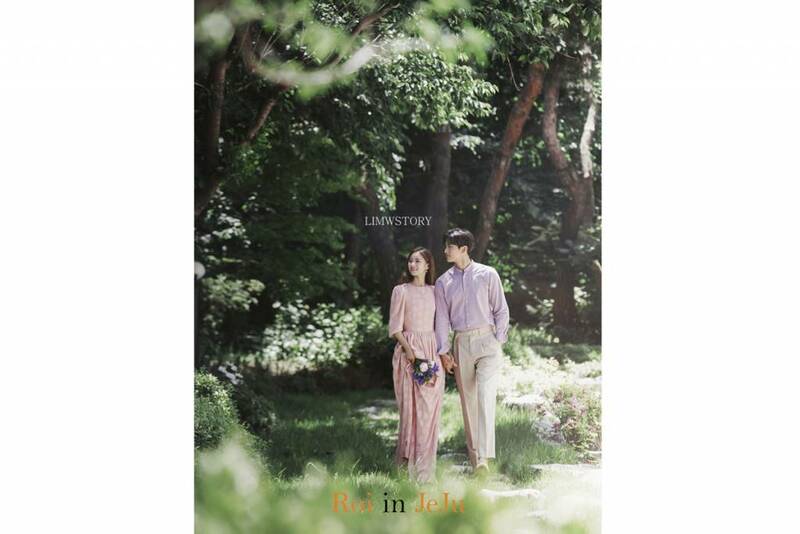 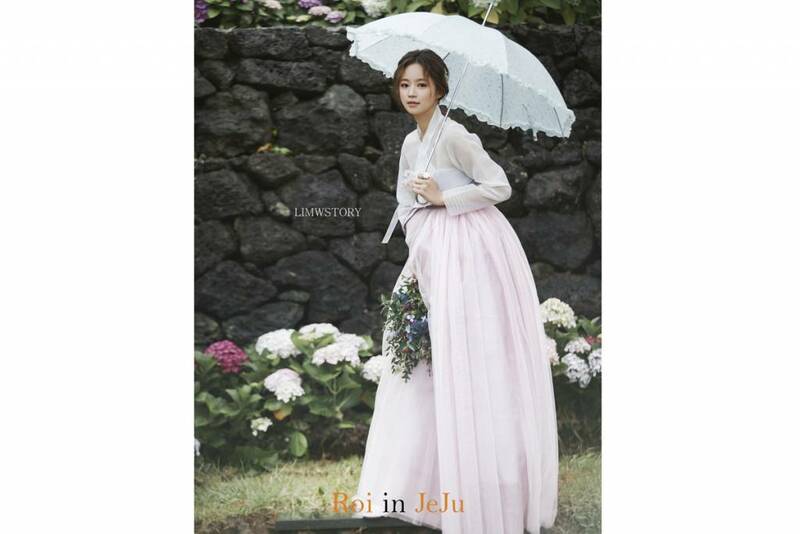 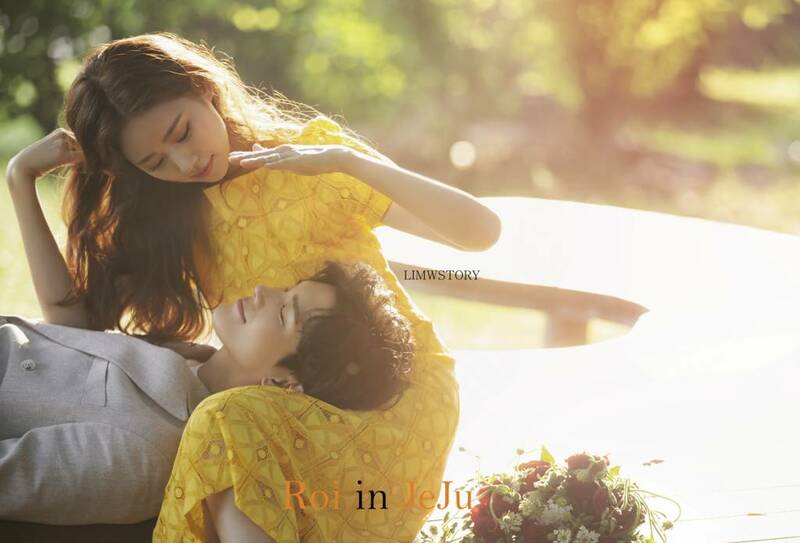 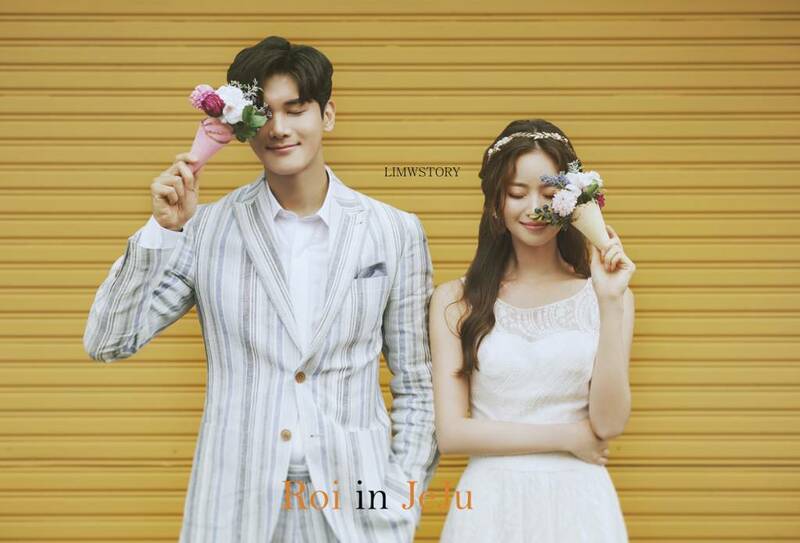 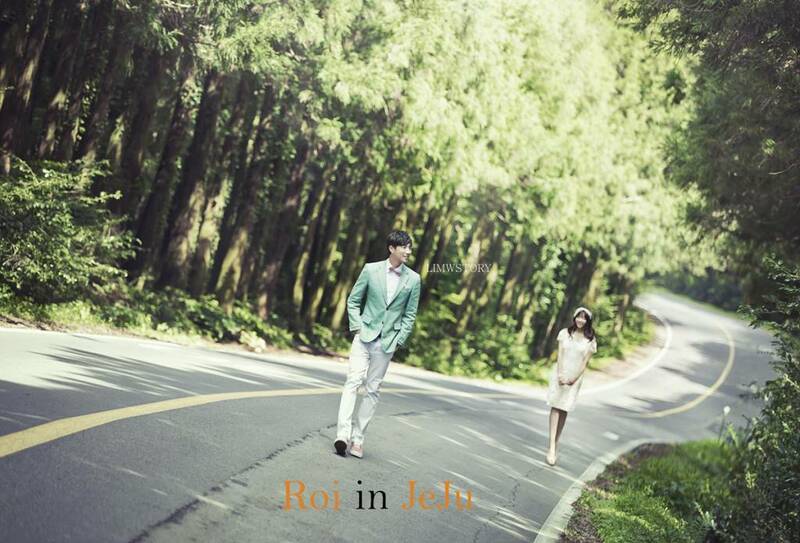 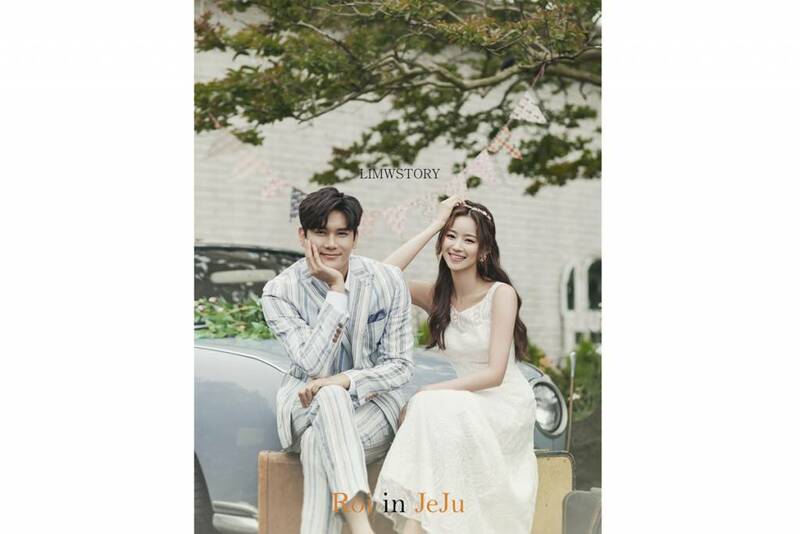 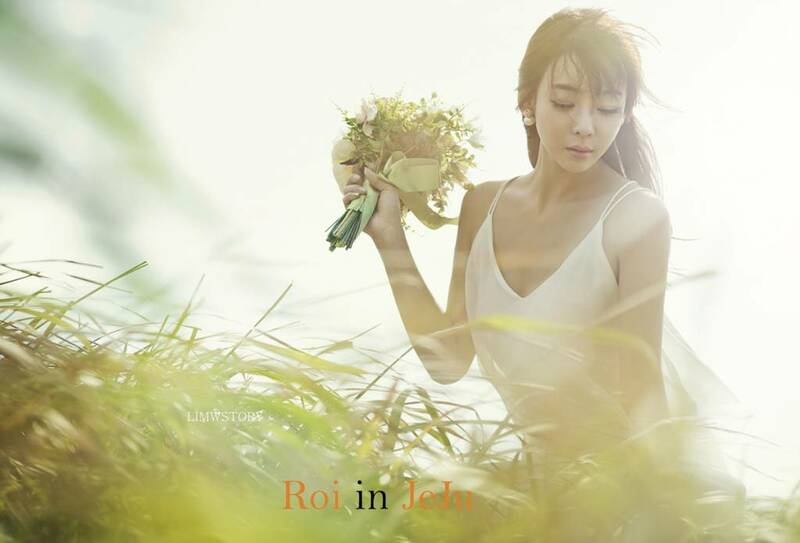 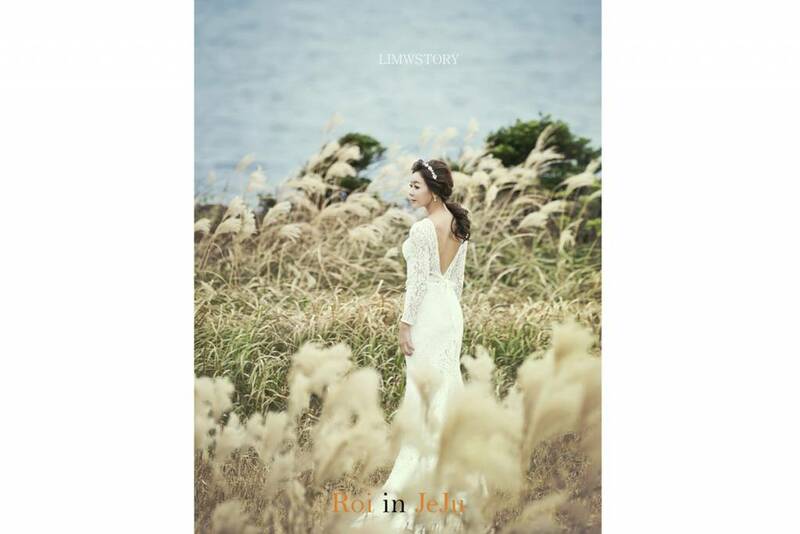 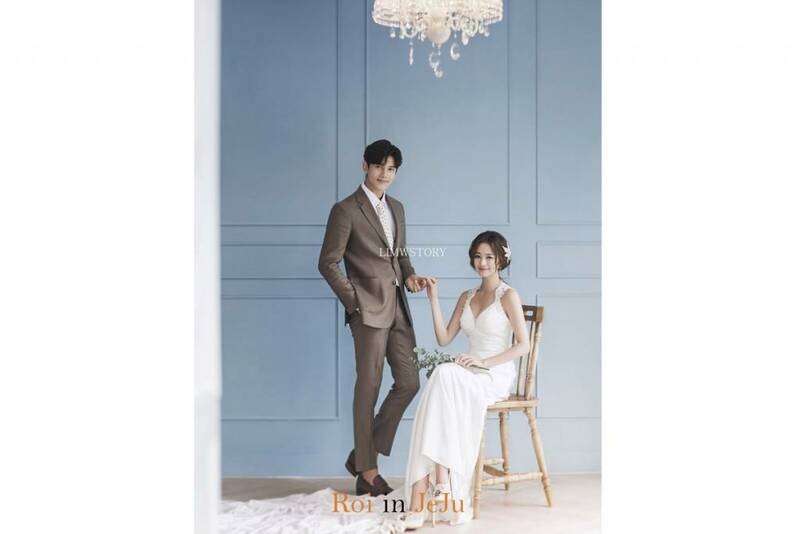 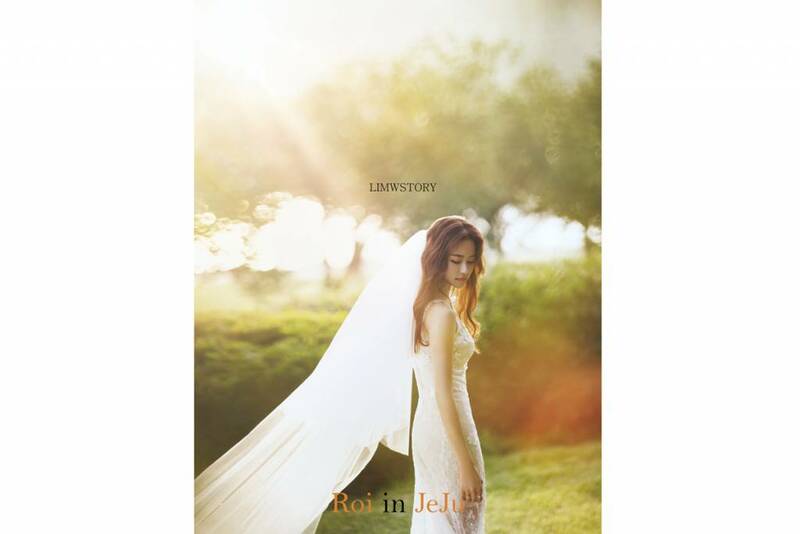 Then together with me, look at the 2019 jeju island ROI stiduo new sample!! 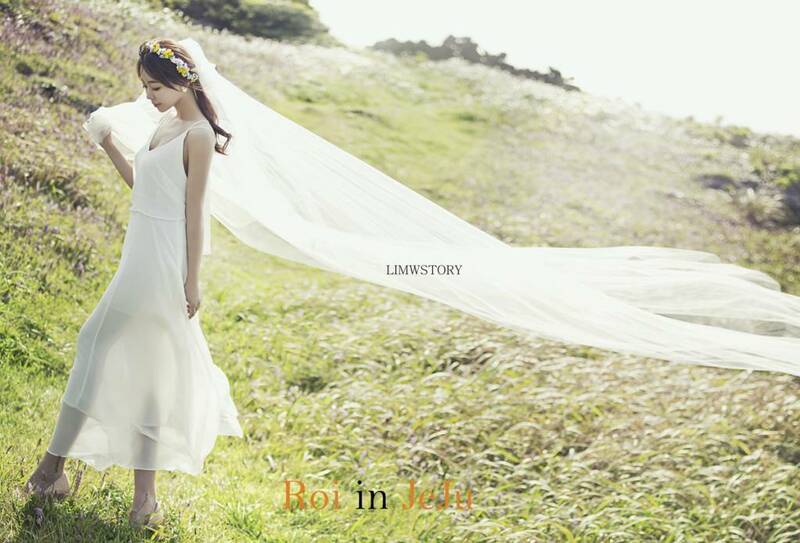 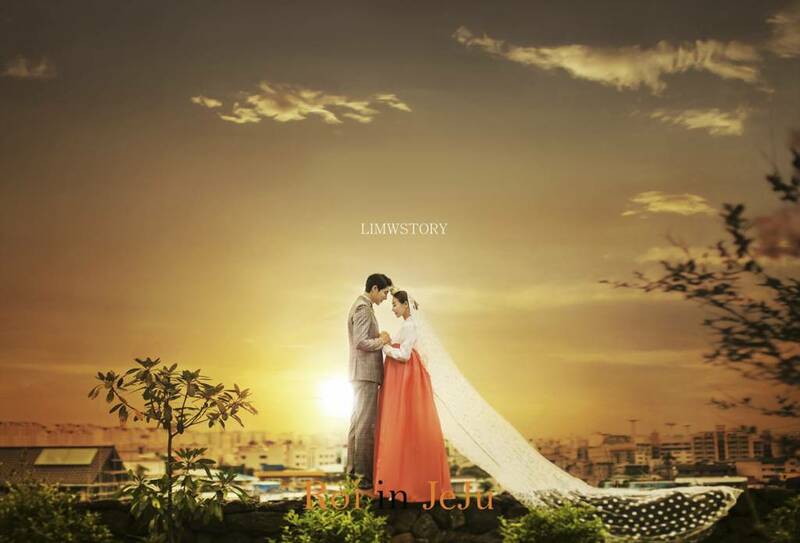 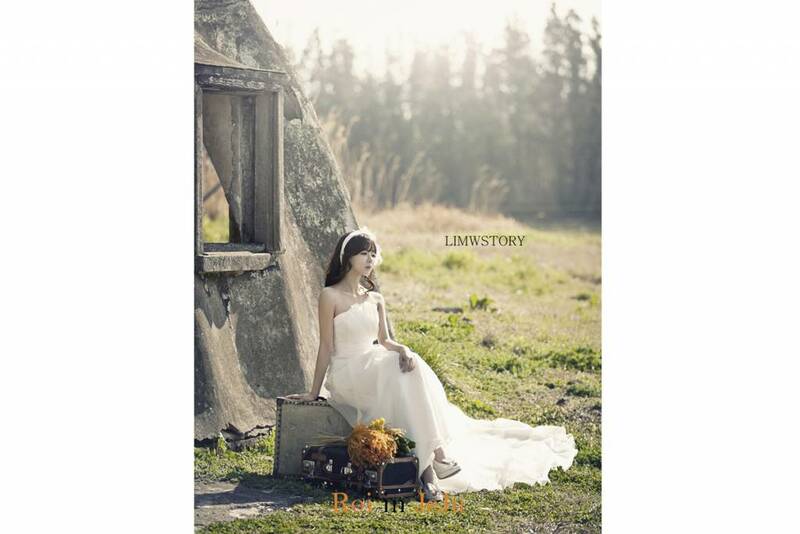 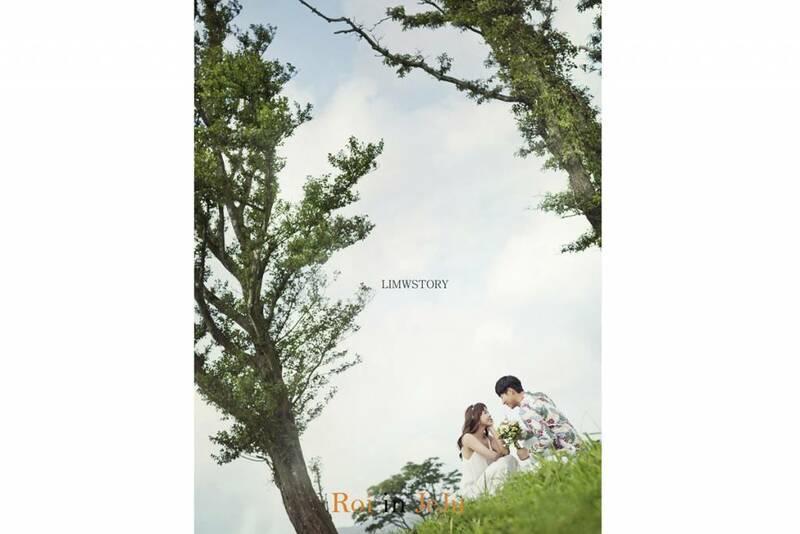 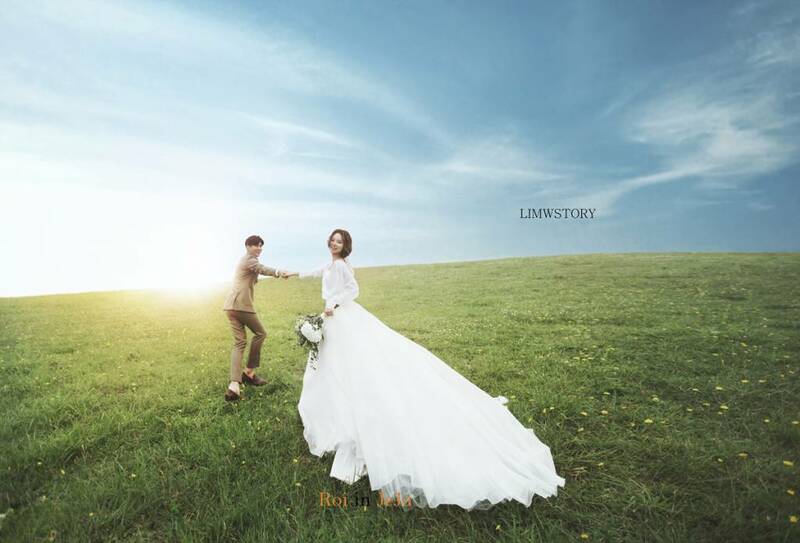 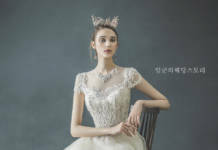 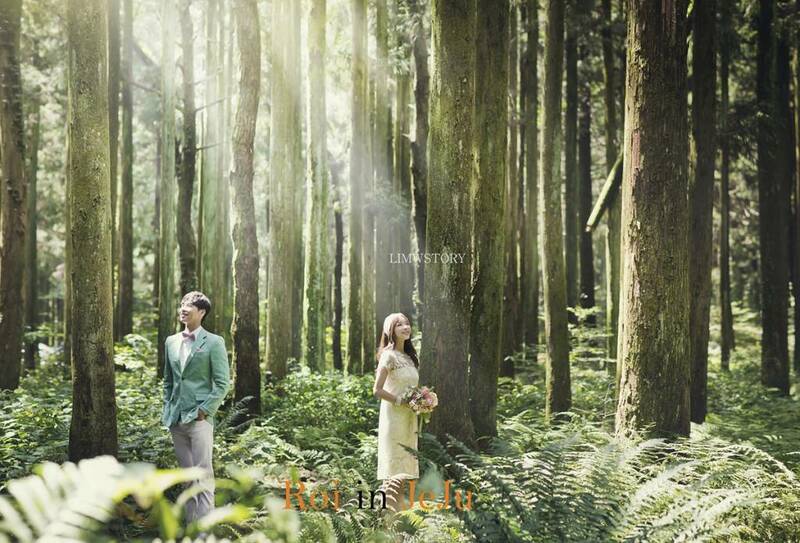 If you are interested in wedding photography in jeju island, please feel free to contact me.